Oil free and long lasting, this silky foundation blends effortlessly to deliver a flawless and perfect complexion. Special pigments amplify the light and diffuse blemishes, giving skin a healthy luminosity. Contains Vitamins A & E to soothe and condition the skin. Medium to full coverage, suitable for all skin types. Disguise the appearance of imperfections & fine lines, giving skin a healthy, luminous glow. Improves collagen density & reduces the appearance of ageing. Tones skin & provides elasticity to each fine line. Protects from oxidant damage. Has anti-inflammatory & anti-aging properties. High in moisture, keeping skin smooth & hydrated. Before you apply any makeup, you want to start by cleansing the face with a makeup remover. This means that invisible dirt or impurities will not interfere with the makeup that is applied. 2. Use a cape or tuck tissues into the neckline of the garment to keep water from travelling down the neck. 3. Using a makeup remover, rub gently onto the skin in circular motions with a cotton pad to lift any makeup or dirt. 4. Use damp cotton pads or baby wipes to wipe off the makeup remover. 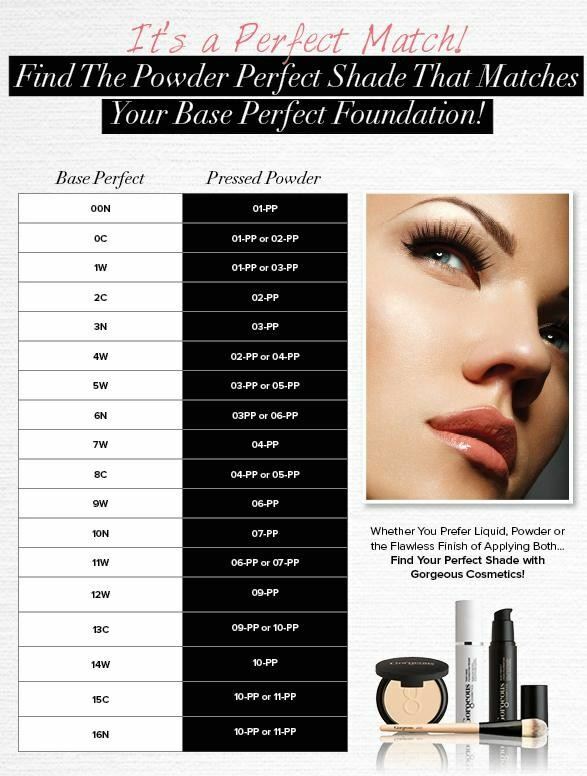 Foundation provides a smooth, even-coloured base over which makeup can be easily applied. 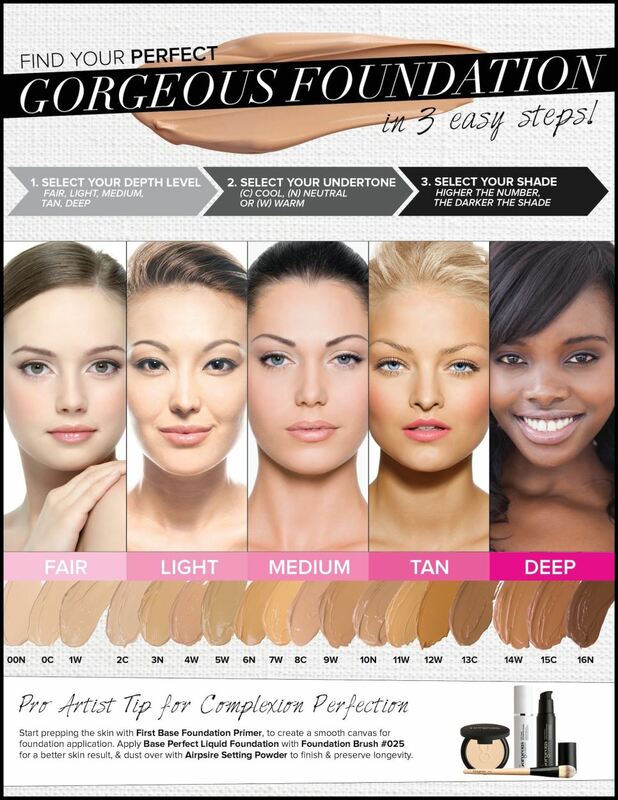 The level of coverage will depend on the desired makeup look. It is not always necessary to cover the entire face with foundation. For everyday use, it may be enough to carefully blend a light application of foundation over the centre of the face or just where it’s needed. Ingredients: Water (Aqua)​,​ Cyclopentasiloxane​,​ Triethylhexanoin​,​ Aluminum Starch Octenylsuccinate​,​ Dimethicone​,​ Propylene Glycol​,​ Peg-9 Polydimethylsiloxyethyl Dimethicone​,​ Disteardimonium Hectorite​,​ Dimethicone Peg-10/15 Crosspolymer,​ Talc​,​ Methicone​,​ Acrylates/Dimethicone Copolymer​,​ Imidazolidinyl Urea​,​ Propylene Carbonate​,​ Methylparaben​,​ Propylparaben​,​ Dimethicone/Vinyl Dimethicone Crosspolymer​,​ Retinyl Palmitate​,​ Tocopherylacetate,​ Disodium Edta​,​ Fragrance (Parfum) Hydroxyisohexyl 3- Cyclohexene Carboxaldehyde,​ Linalool​,​ Geraniol​,​ Citronellol​,​ Hydroxycitronellal​,​ Citral​.